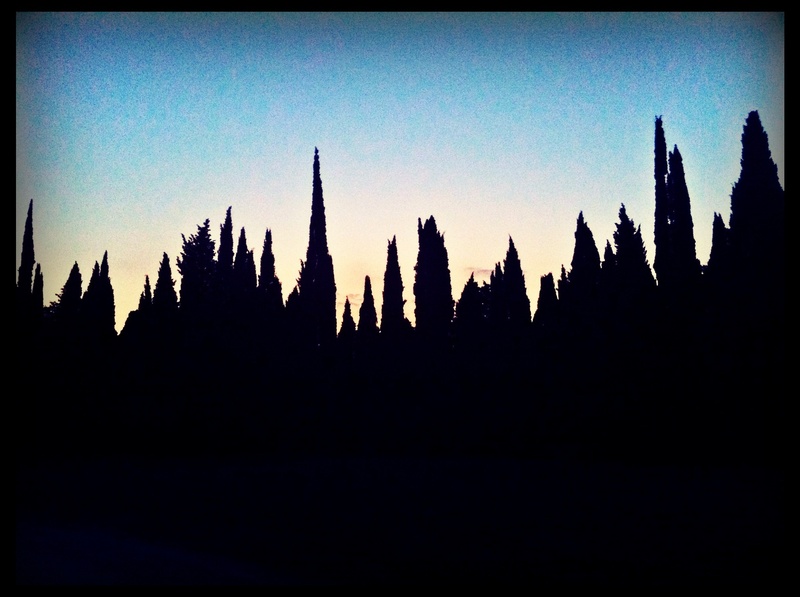 This entry was posted in Color Explosions, Uncategorized and tagged Cypress, Provence. Bookmark the permalink. I realize that I already posted earlier today about this new kitten (I fear becoming one of those nagging people who plasters Facebook with far too many pictures of her pets in little sweaters), but look how cute he looks in my lap! This entry was posted in Uncategorized and tagged Kitten. Bookmark the permalink. Yesterday, one of my big-hearted colleagues found an abandoned kitten on the side of the road and brought him home after a quick trip to the vet for some flea medicine and eye drops for an infection. 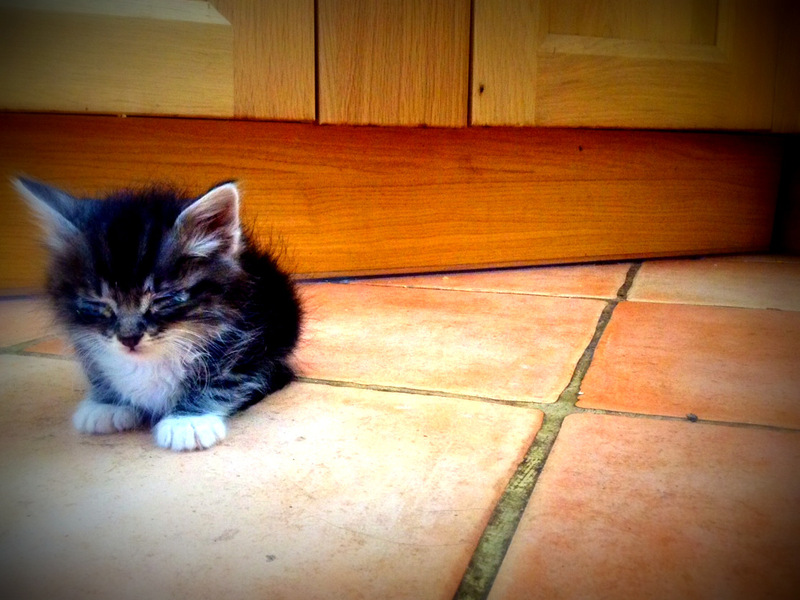 We’re all delighted about our new arrival and can’t seem to get enough of the little guy. I forgot how much fun kittens can be and how nice it is to have a warm little animal sleeping in your lap. Despite the fact that we’re not actually supposed to keep pets at our communal Leader House, Crillon is now part of our international family, and he’s not going anywhere. 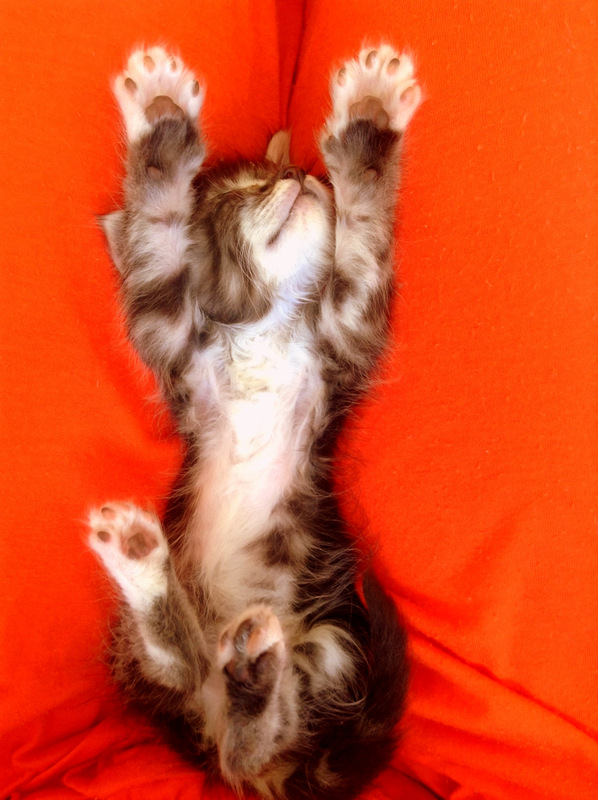 This entry was posted in Uncategorized and tagged Kitten, Provence. Bookmark the permalink. 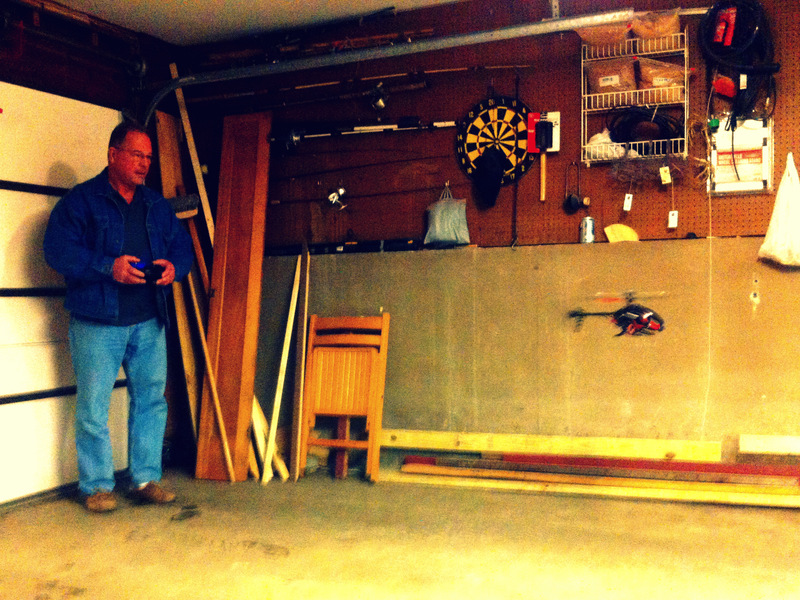 I had the pleasure of seeing my parents for a quick visit in the Western suburbs of Chicago before heading back to Europe, and not only did they make me the most delicious dinner of corned beef and cabbage (an all-time personal favorite), but I also got a private flight demonstration of my Dad’s new remote-controlled helicopter. The garage turned out to a be a good setting for the show since massive 5 ft. piles of slushy snow still bordered the driveway. In 2014, Chicago saw its fifth snowiest winter on record according to the “Chicago Tribune.” I think everyone is looking forward to spring, helicopters included. This entry was posted in Uncategorized and tagged Chicago, Family, Winter. Bookmark the permalink.